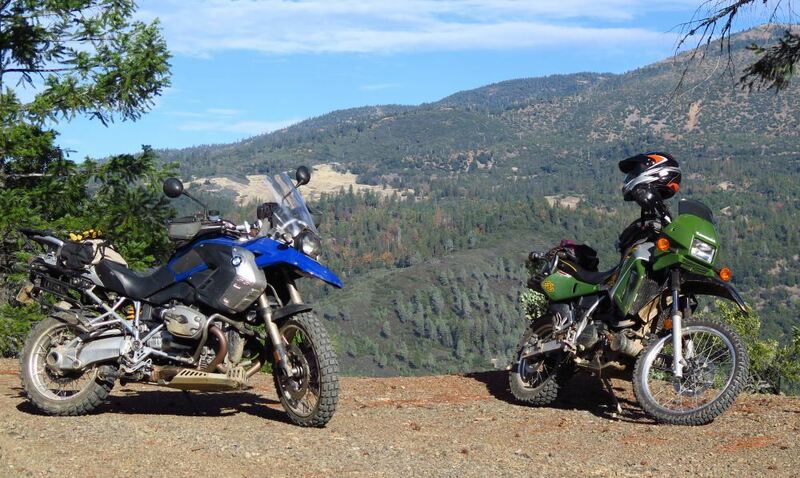 BMW Motorcycle Club of Northern California - Big Bike Adventure Challenge! The ride begins Saturday morning June 10th at Middlecreek Campground near Upper Lake. Plan to arrive on Friday night and "check-in" with the ride organizer. Sag wagon for gear and chuck wagon style dinner Saturday night will be provided at the remote camp sight. Sunday you navigate back to Middlecreek Campground and retrieve your gear. 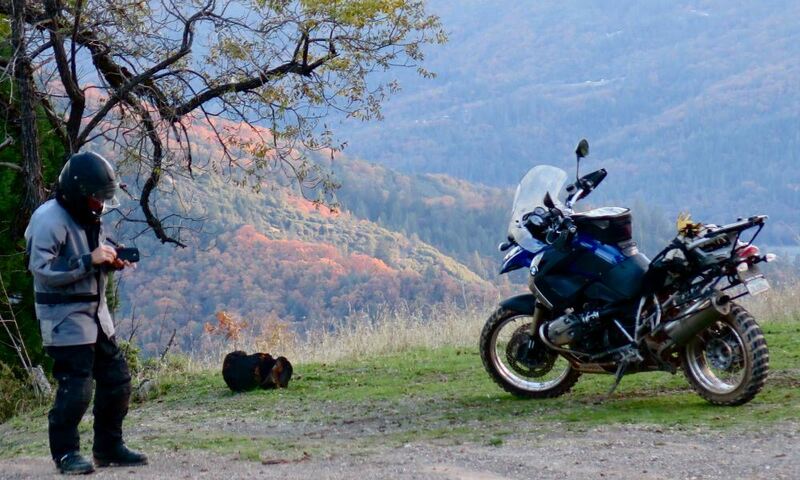 The entire ride can be done on forest service roads if a rider chooses not to do the optional trails. A stream crossing is included. The optional trails will have hill ascents and descent, mud and ruts. The stream crossing is not optional. 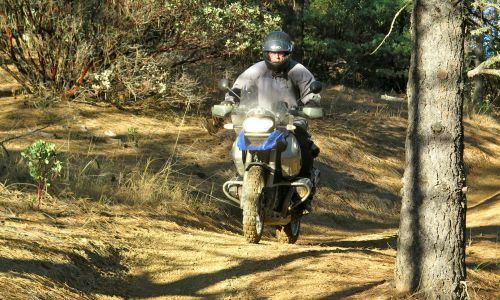 The optional trails require intermediate to advance riding skill level and all riders must ride in pairs. Registration opens to club members on April 3rd, 2017, $35, & April 17, 2017, for the general public, also $35. For any and all questions, contact Buddy at historian@bmwnorcal.org!